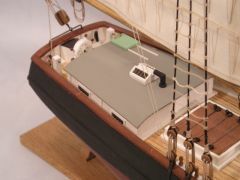 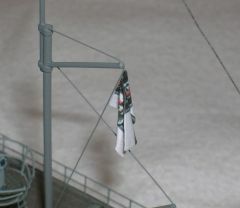 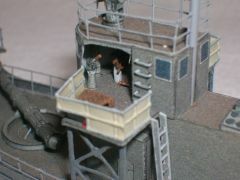 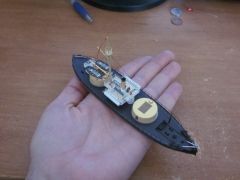 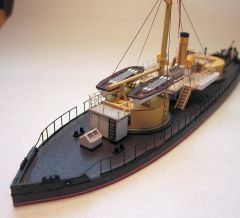 1/200 scale card model published by Digital Navy. 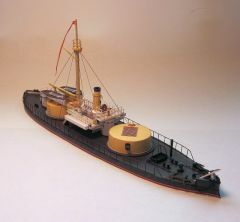 1/250 Swedish monitor published by Paper Shipwright. 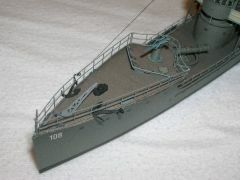 3/16" scale cutter from the Caldercraft kit. 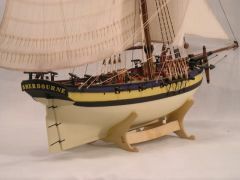 From the POB version of the Model Shipways classic. 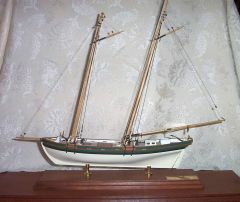 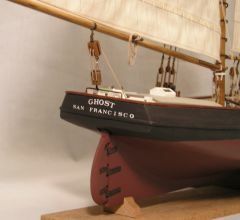 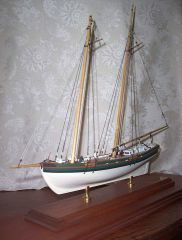 A modified Corel Flying Fish built to represent the fictional schooner in Jack London's novel "The Sea Wolf". 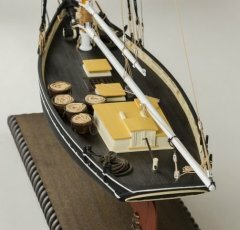 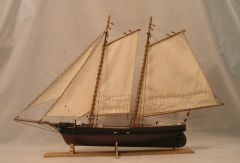 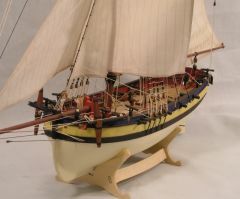 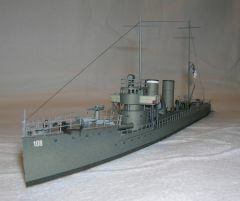 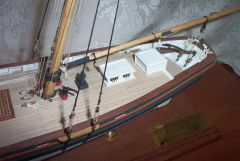 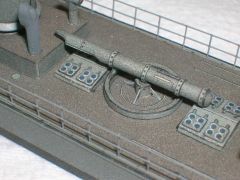 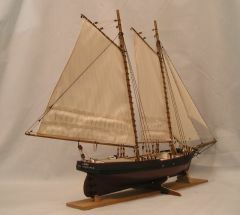 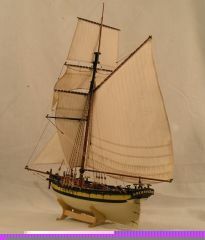 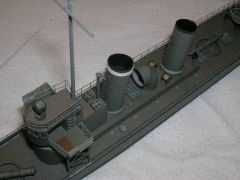 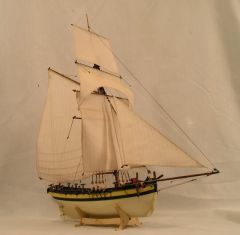 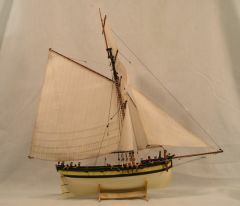 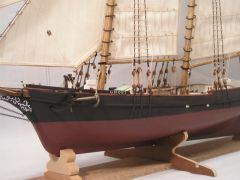 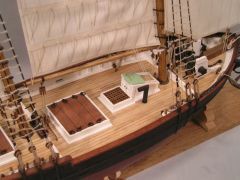 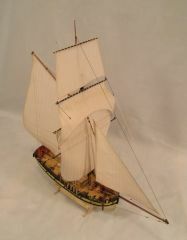 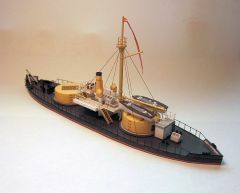 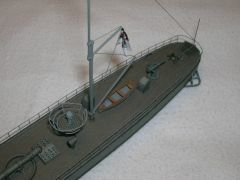 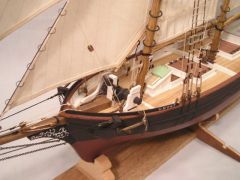 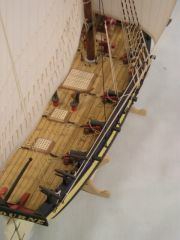 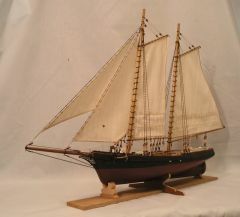 1/250 card model of Spanish monitor, published by Paper Shipwright.